Did you know that the manufacturing process involved in producing new printer cartridges requires the burning of fossil fuel, specifically oil or natural gas? It takes on average 3 litres of burned oil to create just one cartridge shell. In SA there are more than 70 million cartridges produced annually. About 75% of used cartridges end up in the landfill, with resultant devastating effect on the ecology. We all know the consequences of oil spills on our South African coastline; with recycling we can make the difference. Now it is possible to purchase remanufactured cartridges instead. This not only saves you money, but also helps reduce your environmental footprint. By using a remanufactured cartridge you are able to save approximately 3 litres of oil and 2.5kg of CO² emissions. 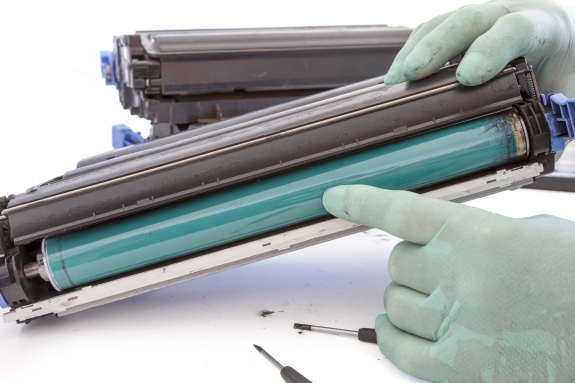 Royce Imaging offers a free collection of your empty toner or inkjet cartridges. Cash is paid for virgin laser and inkjet cartridges once an electronic inspection was done. In this win-win arrangement we could all reclaim some of our company’s consumable costs, whilst assisting in the recovery of much-needed components. The majority of the Royce Imaging products are either assembled or manufactured locally, hence many local job opportunities are created. The decision was made to look for creative solutions to produce all products locally instead of importing. Many opportunities are created through this demand for empty cartridges, which over the years has enabled a large amount of people to create a better life for themselves and their families. Royce Imaging Industries is a leading manufacturer of remanufactured & compatible laser, inkjet and fax machine cartridges. They provide a full range of remanufactured and compatible cartridges for most printers, including colour cartridges and compatible copier toners. Apart from an extensive range of desktop printing consumables, they also supply printers, various print finishing products as well as other office necessities. What started as small beginnings in 1990, by the mid 2000’s had turned into a fast growing concern dedicated to delivering superior printing consumables that were both good for the planet and pocket. Royce Imaging Industries is now part of the Sky Group of Companies that has various holdings in both the Office Automation and Retail space. There is a team of over 100 employees, occupying six warehouses, where all manufacturing, development and administrative operations are accomplished. Royce Imaging is actively expanding its interests both in South Africa and into Africa. 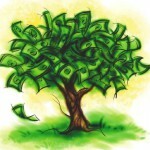 In doing this they are striving to offer their stakeholders increased value in the products and services that we offer. Their unmatched philosophy of offering their customers quality and service, by means of their own branded range, to match their customers’ individual needs. With their continued strength in research and development the outcome is a leading edge on technology in South Africa. 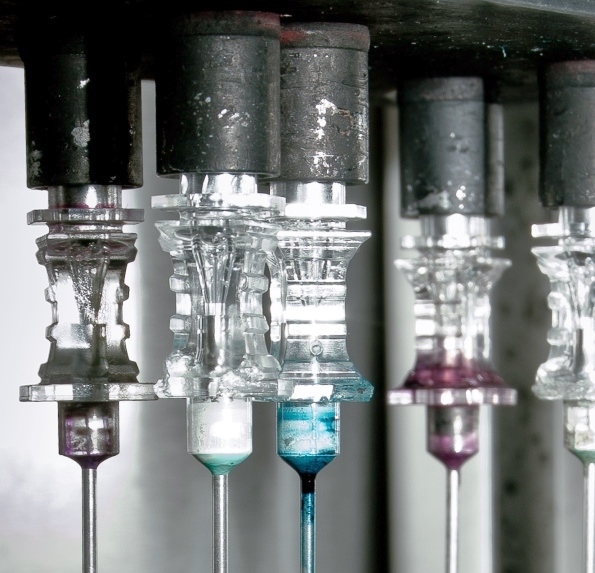 ‘JetPrint’ cartridges are manufactured in a state of the art environment to ensure consistent quality and performance. New image formation components are used which produce a uniform output over the life of the cartridge and solid black areas are crisper and darker. They are supplied ex-stock without the exchange of an empty cartridge. When a ‘JetPrint” cartridge is purchased one can expect a saving of up 40% over an OEM cartridge which will substantially reduce your laser printing costs. Royce Imaging is currently only one of two companies in South Africa that has obtained the STMC quality certification from the International Imaging Council. This means that various cartridges are designed to meet or exceed the specifications of OEM (Original Equipment Manufacturer) equivalents. 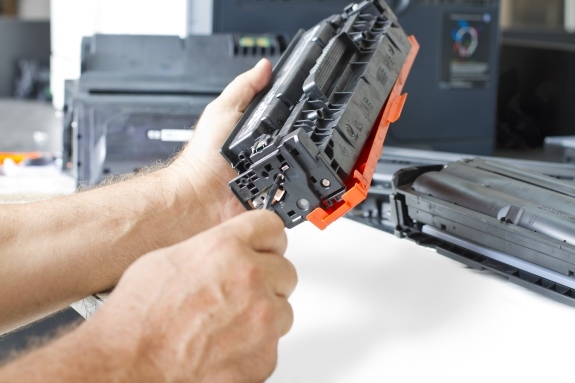 The outcome of this remanufacturing process is a cartridge that gives a high quality print performance, for graphics and text, consistently page after page. With the rising expenses of running a business, whatever the size, printer consumables are likely to be more costly than the hardware itself. We have also seen a steady decline in the Rand which has led to substantial increases by the original equipment manufacturers. 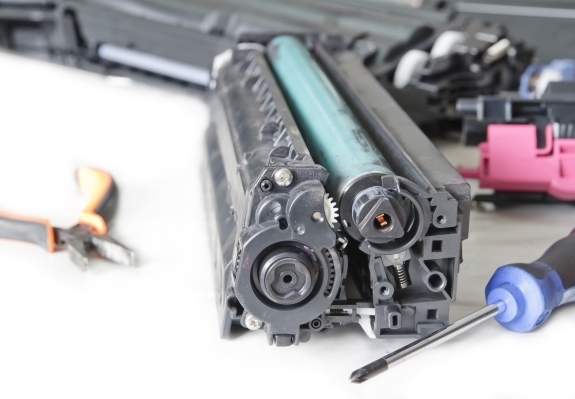 With these issues in mind, Royce Imaging Industries can offer a remanufactured cartridge at up to 60 % of the cost of a new cartridge. This will generate an impressive contribution to a company’s bottom line result. Royce Imaging is also able to assist companies offering Managed Print Solutions by developing specific cartridges that will enable you to improve cost per page without compromising on page yield or quality. 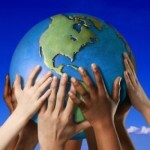 Here is a perfect example of beneficial business, where the environment, your business and your clients all benefit. This is what our planet now demands. 3 Liters of burned oil for one printer cartridge!! This is very expensive. Though it is possible to purchase re-manufactured cartridges instead. This not only saves you money, but also helps reduce your environmental footprint. By using a re-manufactured cartridge one can easily save approximately 3 liters of oil and 2.5kg of CO² emissions. Its really a positive site.